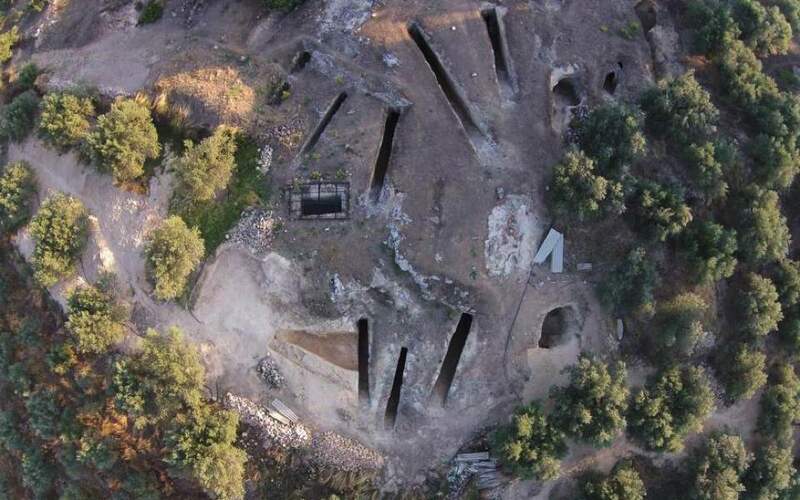 An intact tomb from the early Mycenaean era (1650-1400 BC) has been unearthed by archaeologists in the region of Nemea, southern Greece. According to the Culture Ministry, the tomb is among the largest ever found in the region and is set apart by the short yet wide path leading to its entrance along with other features that place it in the early phase of the Mycenaean civilization. It was found in a Mycenaean cemetery in Aidonia. 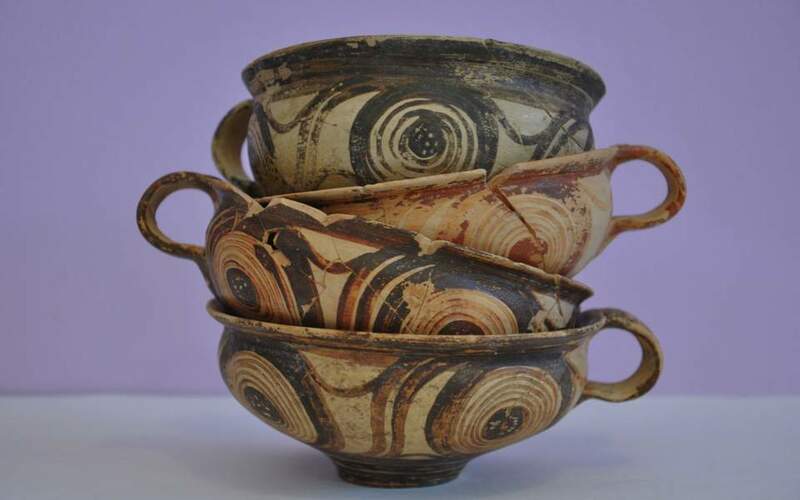 The Mycenaean civilization, with its palatial states, urban organization, sophisticated art and writing system, flourished in Greece in the 17th-12th centuries BC.